Then he rattled on like always. Indisposed? They hauled Renfield Jr. past me screaming. He actually bit the head off a little gray mouse he caught in the cafeteria. 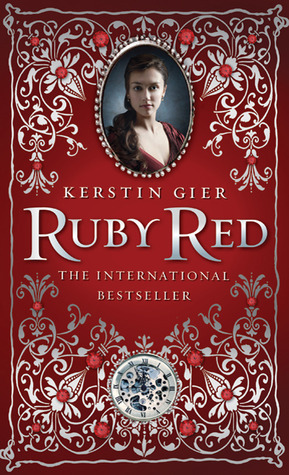 Okay, this book is awesome! I found it at my library while browsing (one of my favorite ways to discover books). This story is told completely in emails, texts, and web pages. It is such a cool way to present a classic with a modern twist. I could see so many of my students enjoying Dracula even more if it was supplemented with iDrakula. Interesting concept for a novel - not sure I can stomach the mouse eating though - enjoy! Interests me too! I will be adding it also. Thanks for sharing. What a goofy title! 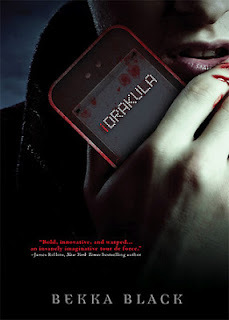 Is it actually Dracula moving into the digital age? Very interesting! I love when stories are told in a modern way, like through texts and emails. Thanks for sharing!